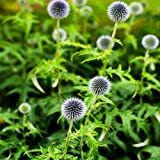 Globe thistle propagation – How to propagate Globe thistle plant? 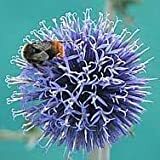 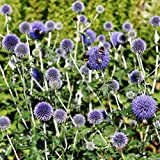 When is the best season to propagate Globe thistle plant? 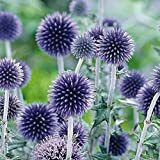 Globe thistle propagation by seeds, need moist in the soil, well-drained soil, full sun, after 1-2 weeks it will germinate, the seeds need to be sown in the spring in hot climate can start in autumn, in colder climate in the mid-spring.